What is a Salt Free Water Softener? There are many types of water softeners available, and they all claim to do the best job. While each kind of softener will perform its job, the type that you choose to use will depend on your situation. Not all water softeners will perform their best in every situation. It depends on the quality of the water, the type of contaminants, the space available, and other factors. 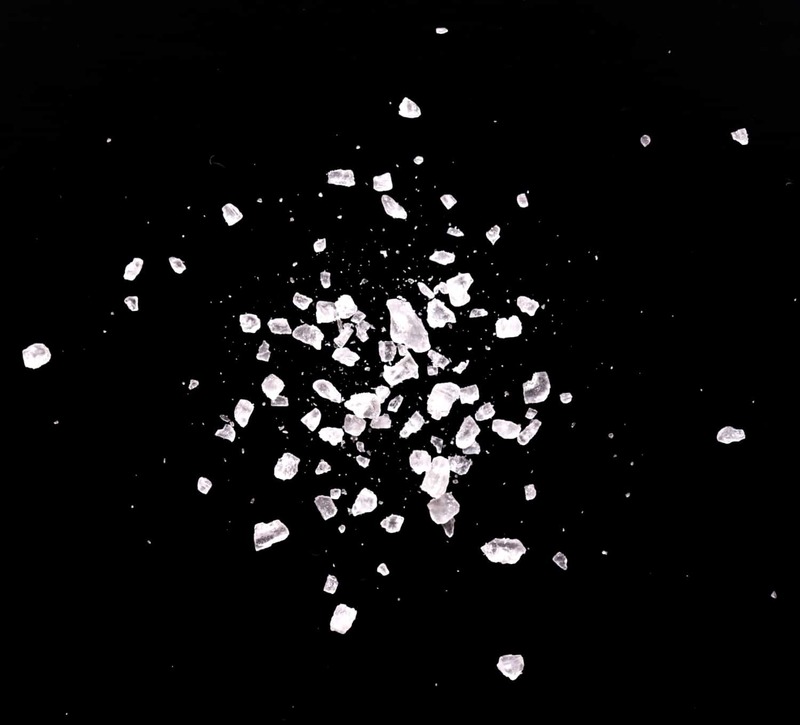 Most of the time, water softeners use salt to remove unwanted minerals, but this leaves behind extra traces of sodium, which are sometimes unwanted, and requires periodic salt deliveries. Below, Advanced Water Solutions will take a look at salt free water softeners and try to determine the best situations for using one. Some water softeners are also called ‘descalers’ or ‘water conditioners.’ The general idea of these units is to dissolve preexisting mineral scale, while at the same time reducing the chance of new layers forming. The key part of this process is typically salt in an ion exchange that removes calcium, magnesium, and other minerals. So what exactly does this salt free water softener do? It reduces and delays the buildup of hard water residue, rather than de-mineralize the water itself. Salt free softeners reduce scale build up rather than softening the water itself. They are designed to look like regular water softeners. They can reduce odor, sediment, and some chemicals like chlorine in small quantities. Other companies will market a salt free water softener as either a descaler or water conditioner. While these devices can greatly improve the quality of your drinking water, they probably won’t produce the soft water you may be expecting. If you have severe hard water issues and need to protect your appliances and plumbing, then your best bet is to go with a traditional water softener that uses salt. The biggest plus to this type of water softener is that it doesn't require the same amount of routine maintenance. It’s often a chemical free option. This type of softener very rarely uses electricity, which also creates no water waste. You won't need to continually buy softener salt for your salt free water softener system, providing great savings in the long run. If your home has a mild hard water problem and you just want a maintenance-free way to keep your pipes descaled and help your appliances last longer, then a salt free water softener may be the way to go. If you want to keep your water slightly hard, but don’t want the scale buildup, a salt free system may work best for you. Overall, a salt free water softener can be a great short-term fix or a maintenance-free option for a mild hard water problem. It's important to note that this is not the system to fix a more serious problem. Just make sure the system you purchase is the one that's right for your home and family or your business. If you want a free water evaluation in Ventura or Santa Barbara counties, call Advanced Water Solutions at 805-628-4985!